Here’s Another Happy Client Who Hired Don Anthony Realty to Sell a Home in Stone Creek Ranch Subdivision in Charlotte, NC! The Home is Now Under Contract after only 6 days on the market! Just Listed! 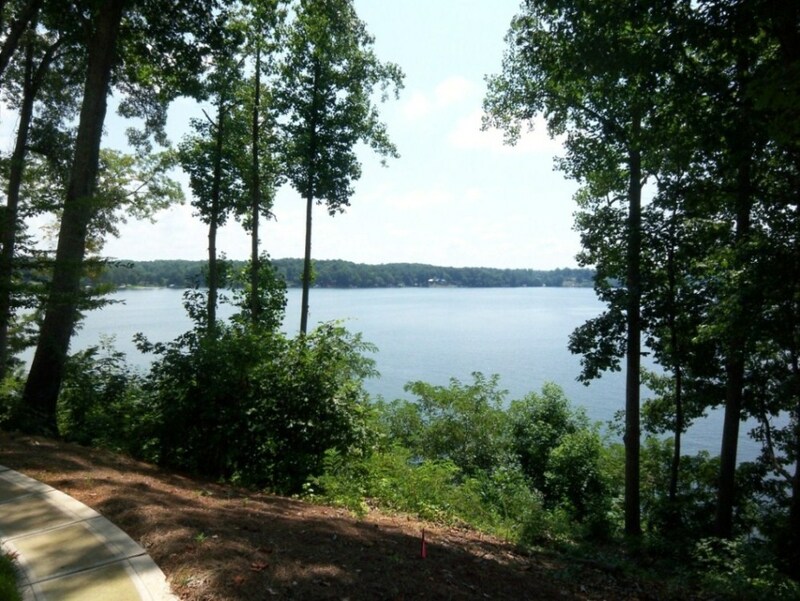 New Don Anthony Realty home for sale in Stone Creek Ranch Subdivision in Charlotte, NC! 3 bedroom 2.5 bathroom home for $239,900! Charleston style home with double front porch. Professionally landscaped, fenced backyard with custom built deck is great for entertaining! Living Room/Office with French doors. Formal dining room. Kitchen with Stainless Steel appliances, Silestone counters & tile backsplash. Updated lighting. Lots of moulding throughout! Storage above garage. HOA maintains the lawn & shrubs outside fence. SOLD with over $4,700 in Savings!!! 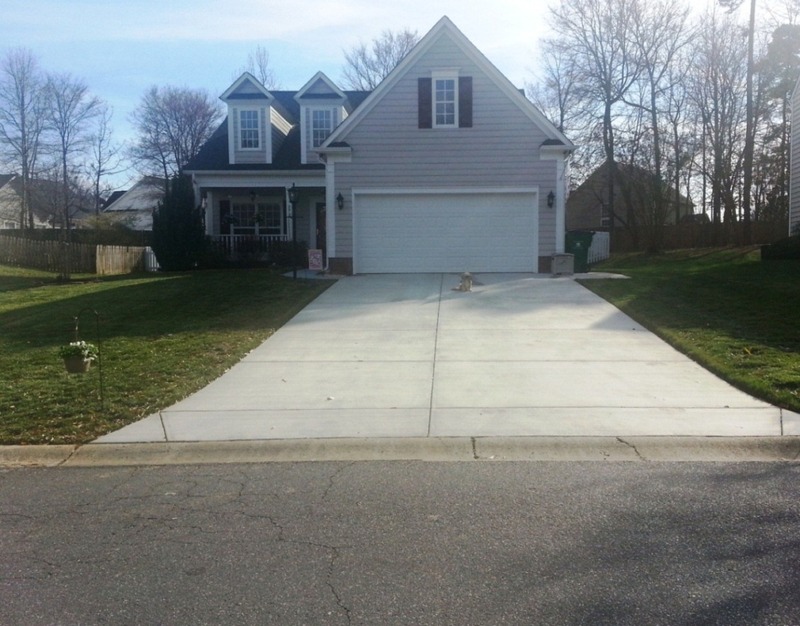 Another Don Anthony Realty Home For Sale in Plaza Hills Subdivision in Charlotte, NC No Longer! Congratulations to our Clients! Just Listed! 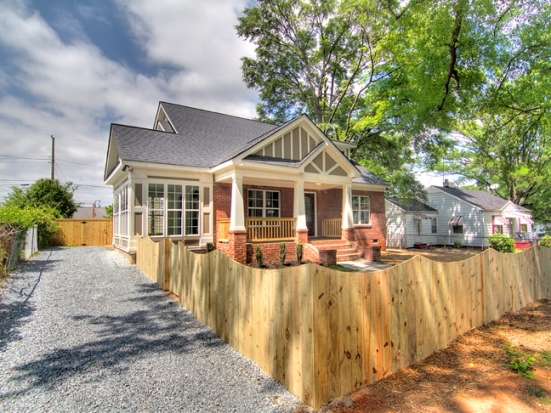 New Don Anthony Realty home for sale in Robyns Glen Subdivision in Charlotte, NC! 3 bedroom 2.5 bathroom for $165,000! Immaculate home has been updated inside and out..Roof, Insulated Garage Door, French Doors, Vinyl flooring -2011, Trane HVAC-2010. Sunny Kitchen has been remodeled with Granite counter tops, sinks, Dishwasher and Stove. Vaulted ceiling in Living Room with Dormer windows. Loft area has built in bookshelves. Fully Fenced backyard with 6 person hot tub to stay. Walk in attic for easy storage. 8 camera security system. 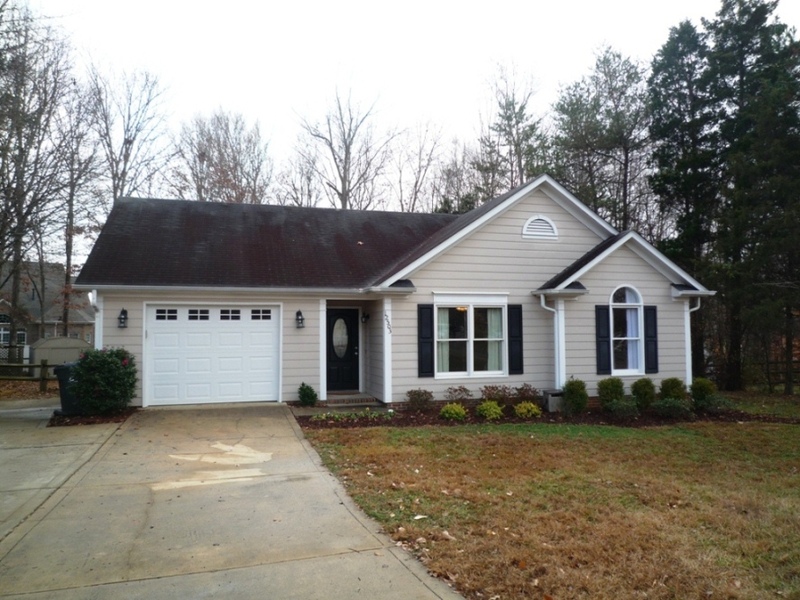 Here’s Another Happy Client Who Hired Don Anthony Realty to Sell a Home in Astoria Subdivision in Catawba, NC! The Home is Now Under Contract! Just Listed! 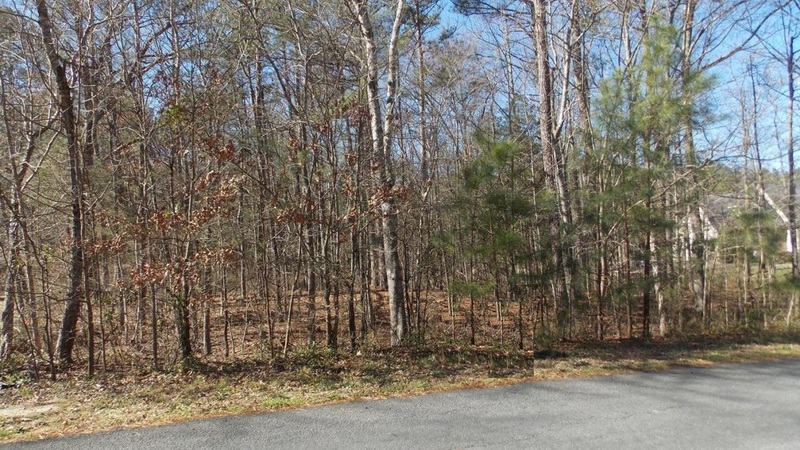 New Don Anthony Realty Lot for sale in Lake Ridge Subdivision in Durham, NC for $50,000! SOLD with over $3,100 in Savings!!! 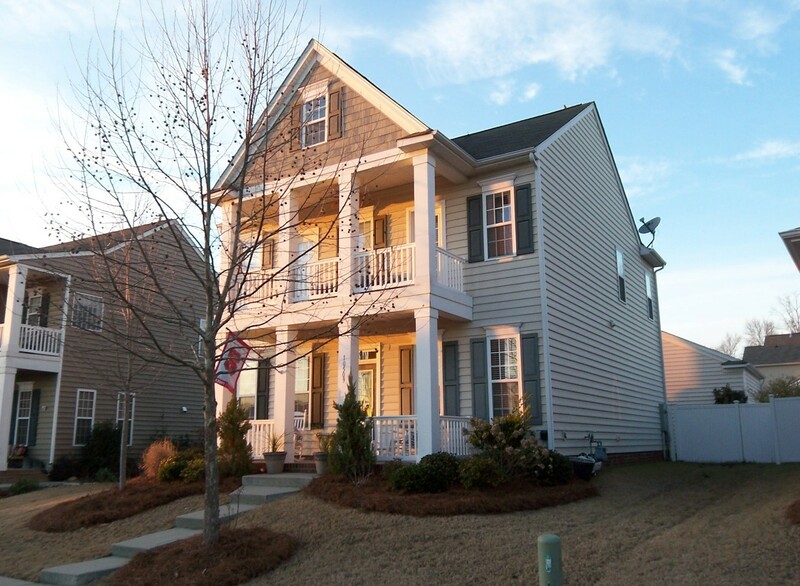 Another Don Anthony Realty Home For Sale in Crown Ridge Subdivision in Huntersville, NC No Longer! Congratulations to our Clients!